The Senate agriculture and environment committee introduced a blizzard of last-minute, controversial amendments to a bill this morning — including one that state regulators had not even reviewed. 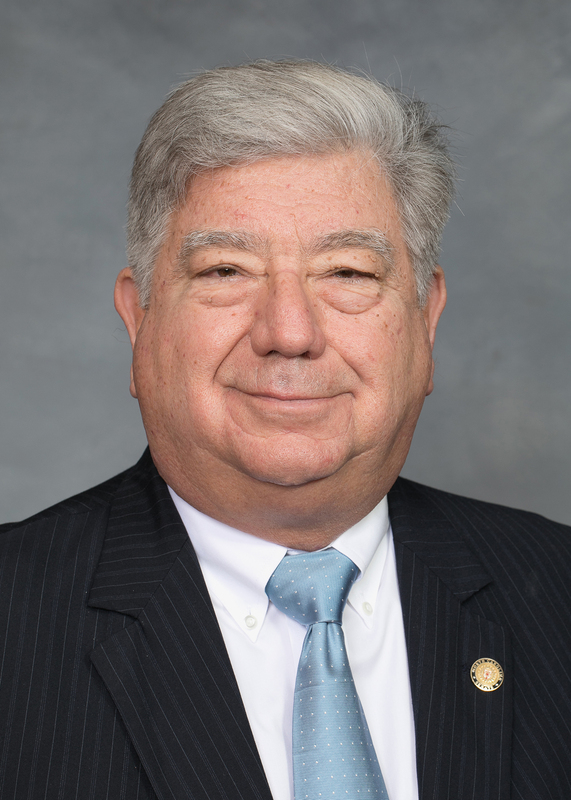 The NC Department of Environmental Quality “still has issues with” the Senate version of House Bill 56, said Andy Miller, DEQ’s legislative director. One Senate amendment would strike language requiring facilities to notify the public whenever any amount of untreated wastewater is spilled into lakes, rivers and streams. Current law requires notice when the amount is 1,000 gallons. The amendment essentially maintains existing law. 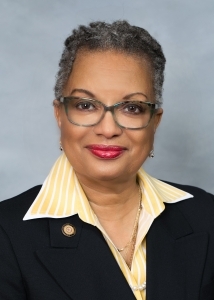 “Why are there changes to revert it back?” asked Democratic Sen. Angela Bryant, one of the few committee members who publicly quizzes the bill sponsors for explanations. Arguably, it is not widely known how much untreated wastewater is discharged into surface waters and who is responsible for it. Another amendment would reduce the number of seats on the Marine Fisheries Commission from nine to seven. The governor would still have the power to appoint the members, but like Republicans’ attempts to shrink the Court of Appeals and other governmental bodies they disagree with, this decrease is not as benign as it seems. If that’s truly the case, then changing the statute to add scientists to the commission could solve the problem. Currently, there is only one: Mike Wicker, a biologist with the US Fish & Wildlife Service. His term expires on June 30, although Gov. Cooper could reappoint him. “Most people,” it turns out, is the commercial fishing industry, which was upset over a recent commission decision to tighten trawling regulations. If the proposal survives public comment and rule-making, it would designate inshore waters as nursery areas and restrict the gear used by shrimp trawlers. The point of the proposed rule is to prevent fish from being unintentionally swept up in the trawlers; millions of pounds of fish are discarded but often die. North Carolina Sportsman magazine reported last November that commercial fishers were also displeased with then-Gov. McCrory’s appointments. There are five people, including the “at-large” seats, with recreational fishing/industry backgrounds, compared with three for commercial interests. And one lone scientist. A new section appeared in HB 56, one that allows private out-of-state companies to use eminent domain to acquire land for the construction of natural gas pipelines. In-state companies can already have this power, but this provision is tailored to the Atlantic Coast Pipeline. Co-owned by Dominion, which is based Virginia, and Duke Energy, the ACP would run through environmentally sensitive and low-income, minority communities in eastern North Carolina. The committee gave a favorable report to HB 56. It now goes to Senate Finance. Rep. Jimmy Dixon made a cameo appearance to again promote his bill, and again, sans proof, vouched for the scientific soundness of allowing landfill leachate to be sprayed into the air — without state water and air permits. He has repeatedly accused opponents of spreading false “trashy” misinformation about the technology. Depending on weather conditions and the size of particles, studies show these materials — viruses, bacteria and other toxins — can travel for several miles. 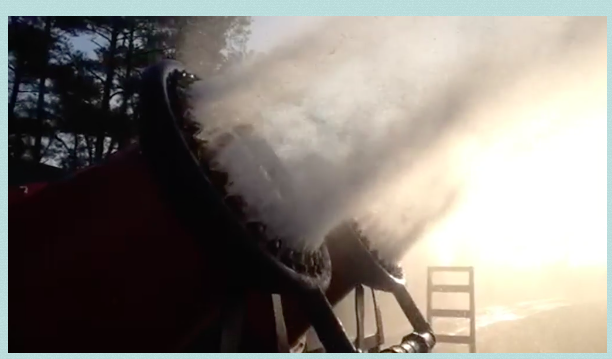 The leachate aerosolization equipment, invented and sold by Kelly Houston of Cornelius, costs about $120,000, according to a presentation by Republic Services, a solid waste company. Netting to contain the aerosol costs another $60,000. This is cheaper than pre-treatment systems, which Republic says cost $1.7 million, plus another $80,000 annually. The committee, including Sen. Cook, voted to give the bill a favorable report; it now goes to the Senate rules committee. The changes to the MFC will do nothing to improve our declining fish stocks. The only people upset with the current pro-resource Commission are commercial fishing interests. Connect the dots.